Mr. 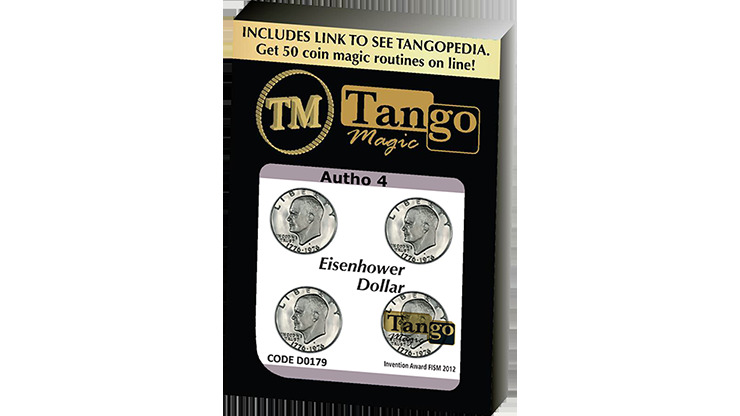 Tango bring you a brand-new coin set that makes it easy to perform effects like Coin Across, Coin Productions, Penetrations and many more. Video instructions are included. Available in Eisenhower dollar, half dollar and quarter dollar.